Comfort Suites is an all-suite hotel located on Paradise Island in The Bahamas. We provide affordable accommodations and complete access to all amenities at the famed Atlantis Resort. With 223 newly renovated junior suites that include flat screen cable televisions & free wireless internet access, plus Complimentary Hot American Buffet Breakfast daily, there is no better place to stay on Paradise Island! We invite you to be our guest and experience our family-friendly and affordable hotel! Be sure to visit our Specials page to review our latest deals before you book your stay. Guests of Comfort Suites Paradise Island enjoy full, free access to Atlantis Resort. 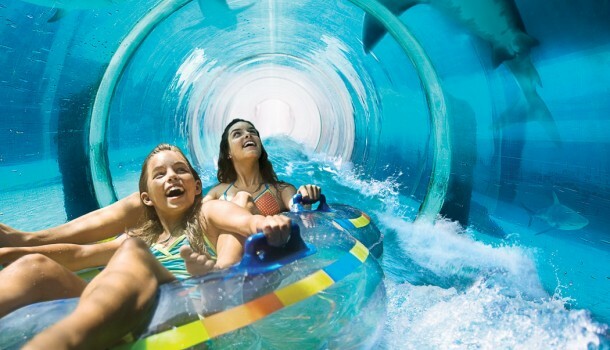 Located a short walk from the hotel, Atlantis delights with round-the-clock fun for all ages. With our free, super-fast Wi-Fi, you’re never out touch with friends and colleagues back home. Answer emails, post your best Instagram moments, download music, and more - all with ease. Fuel up for a day of fun on Paradise Island with our complimentary hot American buffet breakfast. From the kids' favorite cereals to farm-free eggs and make-your-own waffles, there's something for everyone! The Hotel Staff was amazing. Every guest was treated with the utmost respect and each employee always had a smile on their face. The hotel was clean and comfortable and the staff were just great. (Hello Michael, the best barman in the business) All the amenities at Atlantis are available when you stay at CS. We stayed in Comfort Suites which I thought was great and economical. The room we had was fantastic and roomy. Perfection...we slept like babies. This hotel was very well kept. Staff was always warm and welcoming. Breakfast was included which was nice. Our stay at the Comfort Suites was wonderful! 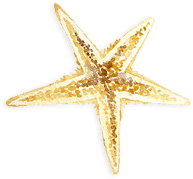 The staff was very accommodating, friendly and knowledgeable of the area. We loved having an all-access pass to Atlantis. Every few months, we visit Paradise Island and always choose to stay at Comfort Suites for its affordable rates and proximity to activities. We haven't been disappointed yet! The Comfort Suites was great, clean and comfortable and everyone was very friendly at the hotel. Very nice place to stay. We had a fun-filled family vacation and the pass to Atlantis was the best bargain of all, because it was included in our room rate. I would love to come back and stay. This was the best place to stay. I would not have changed a thing!!! From Aquaventure, a 141-acre water park equipped with 9 water slides, 11 pools, and a lazy river, to Dolphin Cay, the world-class marine habitat, Atlantis’ many unique attractions make it one of the most exciting destinations in all of the Caribbean. 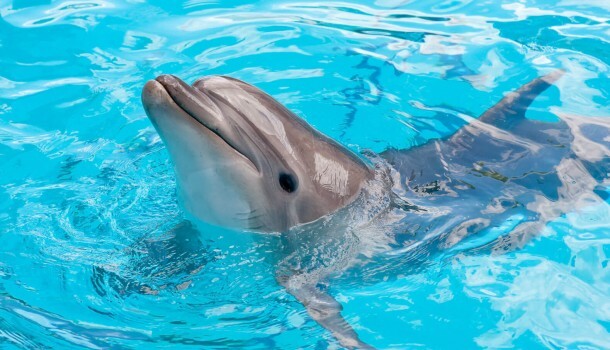 One of the largest open-air, man-made marine mammal habitats in the world, this 14-acre facility at Atlantis offers multiple interactive experiences with dolphins. 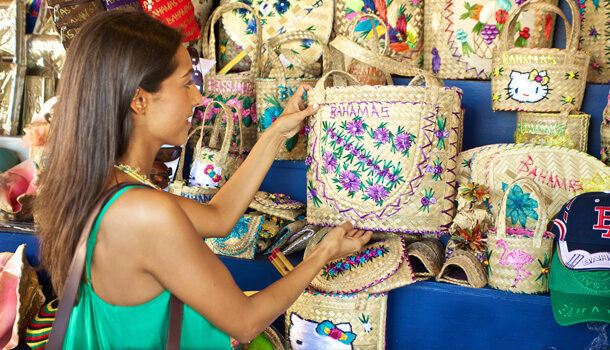 Souvenir shopping reaches new heights at the world-famous Straw Market, an outdoor marketplace filled with special finds including straw hats, mats, and colorful baskets. From historic landmarks to beautiful beaches, there are plenty of local attractions to explore when you stay at Comfort Suites Paradise Island.